My sister loved the invitation poem that I wrote for her yesterday. Today, the goal is to write an actual 1st birthday poem for baby Christian. 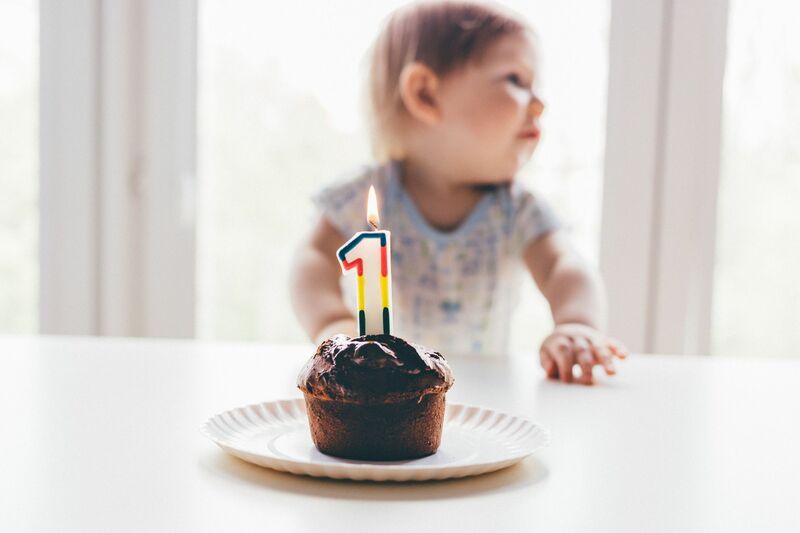 If your baby boy or someone else’s is celebrating his first birthday, then this poem is a wonderful and memorable gesture. I plan on framing it with a picture of baby Christian, prior to giving it to my sister (hopefully she doesn’t read this post before his birthday). Don’t worry tomorrow’s post will feature a 1st birthday poem for baby girls (if you need one for a girl). I hope you liked that poem, and will share it with a special baby boy in your life. Now I just need to figure out which picture of Christian I should use for the frame. Maybe I’ll use the cute pic from the previous post. I know I have some more really cute ones of him, I just need to find the sd card that they’re located on. I’m gonna go find the pics now, and add a few to this post. He looks very serious in that pic, lol. He’s probably thinking, “why am I strapped into this thing? and what are you pointing at me?”. Looks really happy in this one, and looks older than 5 months in my opinion. Hope you enjoyed these pics of baby Christian. I will post a current pic of him closer to his 1st birthday. But first I’ll need to take one. These pics remind us how fast babies grow. That’s why it’s important to constantly take pictures and videos of them. They change week by week, and we need to make sure we record those precious memories. It’s also nice to show them their baby pictures when they’re a bit older (or much older). It’s something every person will cherish. Our baby pictures may also be used as a reminder that there was a time when we were a lot less serious, and filled with so much joy. They could help us put things into perspective. Anyways, good luck sharing the baby birthday poem featured today, and make sure you give lots of hugs and kisses to that special birthday boy.